Join us for an unparalleled educational and networking experience at the only national gathering of Notaries and Signing Agents! Now in its 41st year, the NNA annual Conference continues to be a source of inspiration, learning and transformation for thousands of Notaries around the country. 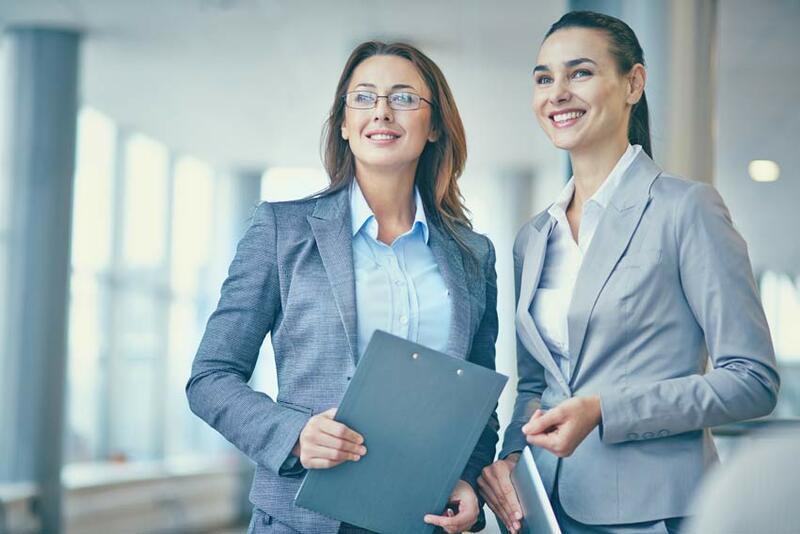 Our goal is simple: to plan and execute first-class industry gatherings that educate and inspire Notaries to be the best they can be, while providing them with unique opportunities to meet face-to-face with key industry leaders and decision makers. 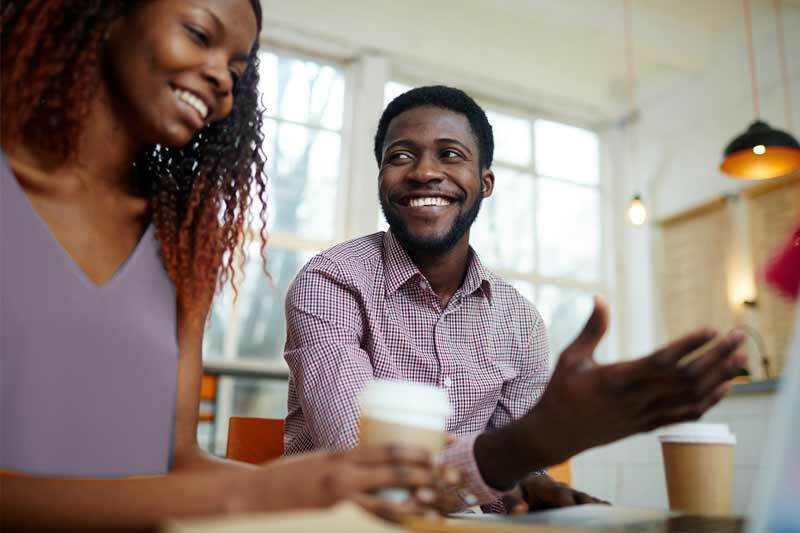 NNA 2019 is an investment in your professional development. Reserve your seat today and start making plans to join us for this one-of-a-kind event. 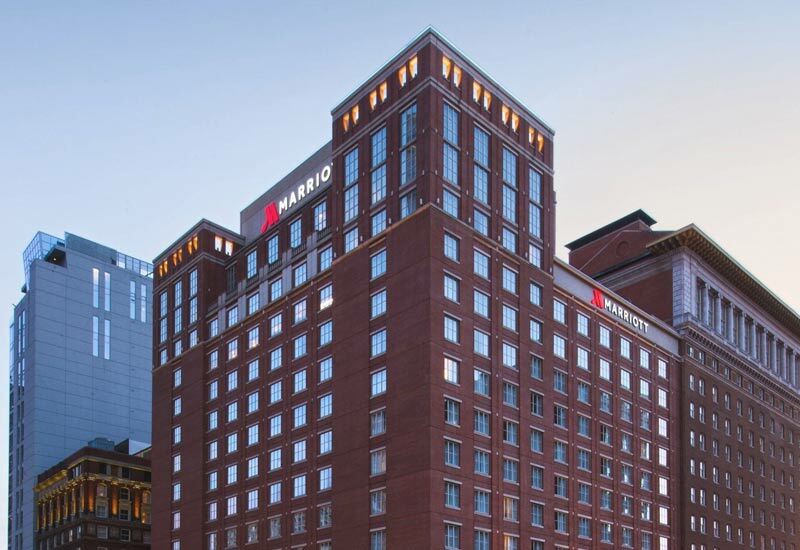 Marriott St. Louis Grand is ideally situated in the heart of the Washington Avenue Historic District in downtown St. Louis. Take a short walk to the famous St. Louis Gateway Arch, the tallest man-made monument in the United States! Stand in the footsteps of American heroes at the Old Courthouse, where the enslaved Dred and Harriet Scott sued for their freedom and Virginia Minor fought for women’s right to vote. Other nearby attractions like Busch Center, the Zoo and City Museum, as well as numerous restaurants and shops, are all around. On-site car rental and nearby public transport mean you can explore the area with ease! Thank you to the entire NNA for the outstanding Conference. This was my fourth and it gets better every year. You didn’t ask but I’m going to say it anyway. If you’re a Notary Public, you should attend NNA’s Conference at least once. The NNA Conference is the best ever. Every Notary should experience it for themselves.